This client was not completely tested. If something goes wrong, please, submit an issue. Also you can access you database server from online client of the latest version. 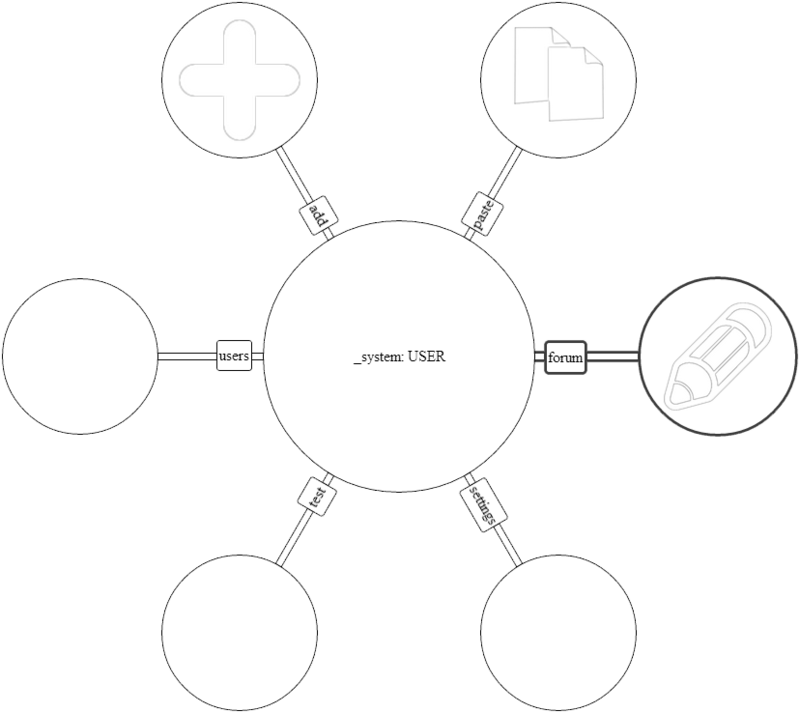 GlobalsDB Admin is an simple visual instrument, developed for InterSystems GlobalsDB project to help administrators to reach their goals. This instrument allows to control any Globals database with simple and elegant graphical interface from any device and any place. Get the NodeJS latest installation. Get the GlobalsDB latest installation. The standard variant is to download latest GlobalsDB admin NodeJS Server and Client together. Extract archive at any place you want. Change default settings in config.js file by editing it. Replace "C:/HardProgram/GlobalsDB/mgr" with location of your database. This folder have to contain CACHE.DAT file(s). Also you may want to change the display name of this database by replacing primaryDB. Replace masterPassword property to ensure that your data secured. Check all of the other properties. If you are NOT using Windows operating system (f.e. Linux), then you have to replace node_modules/globalsDB/cache.node file with the file located at your database directory at /db/installation/path/bin/cache****.node (or rename one of suitable files in node_modules/globalsDB/ directory to cache.node, or just change module name to suitable module in config.js). This file is a GlobalsDB adapter for NodeJS. If there's no such file, you need to download it from the GlobalsDB official cite. Ensure that GlobalsDB instance is running. Check if ports 57775 and 80 (default) are available for listening. You can change them at the config.js file. Navigate to the directory you have extracted files to in your system terminal by running $ cd /path/to/globalsDbAdmin command. Run the application: $ node run. You have to get "System start successful. Everything ready!" according to version 1.0.0. That is! Now you can use local client (http://127.0.0.1:80 by default) to join to GlobalsDB Admin server application and look for your database. Also, if you want to run application as a daemon (in a background), you need to install forever. Run $ npm install -g forever, and then launch GlobalsDB Admin instead with $ forever start run.js command. Consult $ forever --help for further help. Running application with forever on Windows with latest versions of Node (v 0.10.28+) may do nothing, that's a known issue. If there is any unknown startup errors, bugs, etc. please, leave an issue on project's bug tracker. On client application (mobile or web) you have to join to your server first. Enter server's ip address with port on which server application placed (57775 by the default) and master password, which was set up in config.js. Next, you need to login and connect to GlobalsDB Adapter. Username, password and namespace fields are required. Also you need to choose configured database to connect to from dropdown menu. And now everything ready! If you are using PC with keyboard, try play with the next keys: up, down, left, right, enter, backspace, plus, minus, esc. And if you are using touchscreen or mouse, there's some things to note. 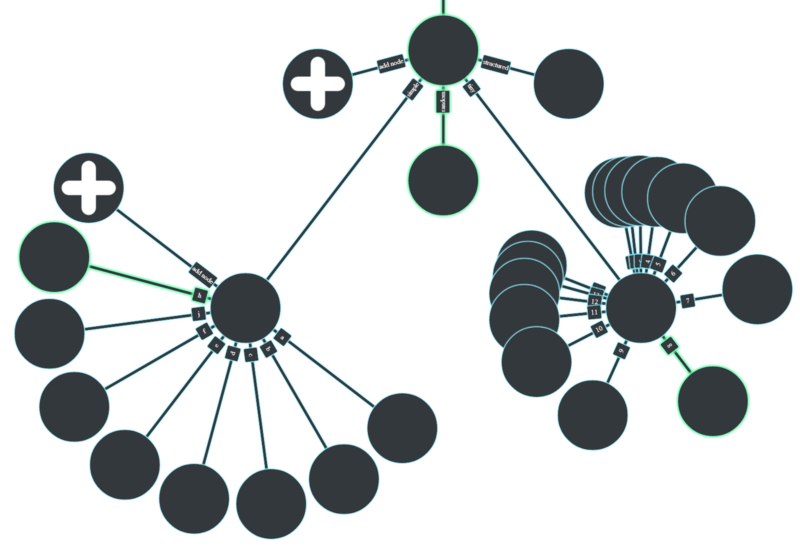 Select nodes to move through by clicking on them. 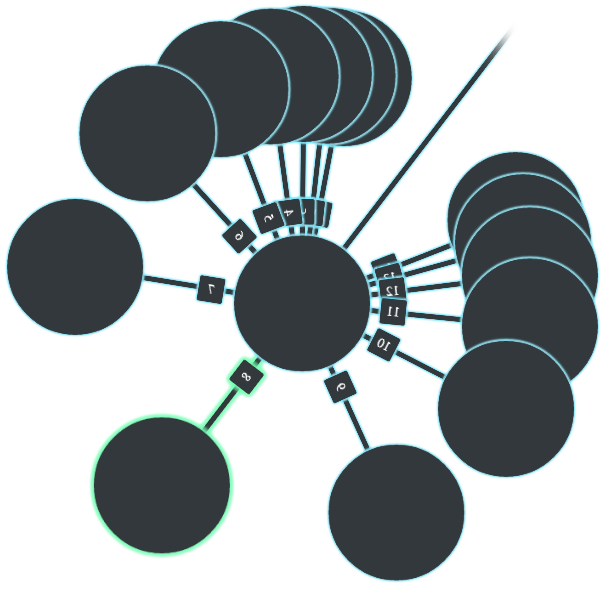 Select an option (delete or edit node) by clicking on node dimension (link between two nodes). 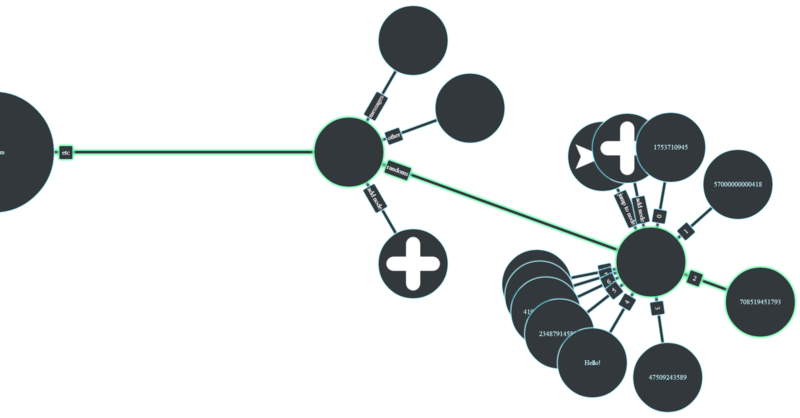 Scroll a set of nodes by pressing and holding finger or cursor on the node in the set. Welcome to GlobalsDB Admin project homepage! GlobalsDB Admin is the simple visual admin instrument for InterSystems GlobalsDB. Access and control your database from any device and any place. This is official GlobalsDB Admin project's homepage. Here you can download the latest version of GlobalsDB Admin, find out an up-to-date information about project developing and check out how does it work. The server application is available for NodeJS interface. Client application is also available as Web application or as an app for your Android device. Choose the best variant and discover a new administering tools!